If you don't sweep your chimney each year a significant layer of soot will build up and may eventually result in a fire that could spell disaster for your home. You may also find that without evidence of regular cleaning, your house insurance is invalidated. Therefore it is essential that your chimney gets swept. A chimney must be swept at least once every 12 months. It is best to do it at the end of the summer, just before you start using the chimney regularly again. It is a sensible idea to also sweep in spring. Do I need to hire a professional chimney sweep? To do a good job of sweeping chimneys takes both training and experience. The extra benefit of using a professional is that they may notice problems that you or I might miss. Problem that are noticed early on are generally easier and cheaper to fix. Ok, then you will need a proper set of chimney brushes and a sheet. Watch a professional do it at least once before trying it out for yourself. There are tips and techniques that make the job a lot easier and less messy that you will want to take note of. How much does a chimney sweep charge? 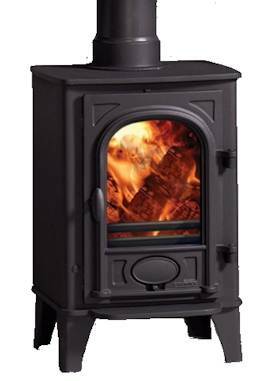 In 2009 in the south of England quotes ranged between £20 and £50 for a standard domestic chimney sweep to come and clean your chimney. Under United Kingdom law it is the landlord's responsibility to make sure that the flue is cleaned annually by a qualified chimney sweep. A landlord may not make a tenant responsible by adding clauses to a tenancy agreement.